نصف‌النهار ۱۲۰ درجه غربی ۱۲۰مین نصف‌النهار غربی از گرینویچ است که از لحاظ زمانی 8ساعت و 0دقیقه با گرینویچ اختلاف زمانی دارد. The 120th meridian defines part of the border between British Columbia and Alberta in Canada, and approximately defines part of the border between California and Nevada in the United States. The meridian 120° west of Greenwich is a line of longitude that extends from the North Pole across the Arctic Ocean, North America, the Pacific Ocean, the Southern Ocean, and Antarctica to the South Pole. The 120th meridian west forms a great circle with the 60th meridian east. In Canada much of the border between British Columbia and Alberta is defined by the meridian, and in the United States part of the border between California and Nevada approximately follows it. 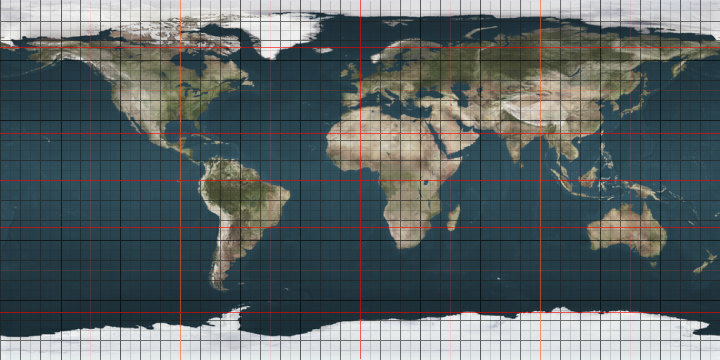 The mean solar time at this meridian determines the time for the Pacific Time Zone (UTC−08:00) during standard time. Most of the year however, it is the meridian for Alaska Daylight Time, as daylight saving time is observed for nearly 2/3 of the year.